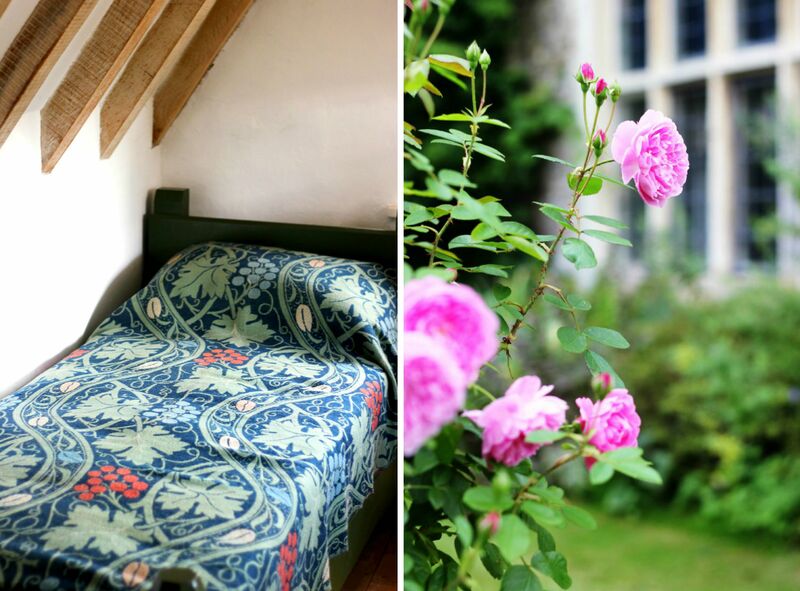 Last week we headed to Oxfordshire to explore Kelmscott Manor, the former retreat of William Morris. During the Arts and Crafts Movement, Morris was known as one of the most influential designers, famous for creating beautiful wallpapers, textiles and furniture that were like nothing before his time. Morris moved into the Manor in the early 1870's as an escape from the hustle and bustle of London - boasting beautiful gardens, barns, meadow and a stream, it was the perfect source of inspiration for him. 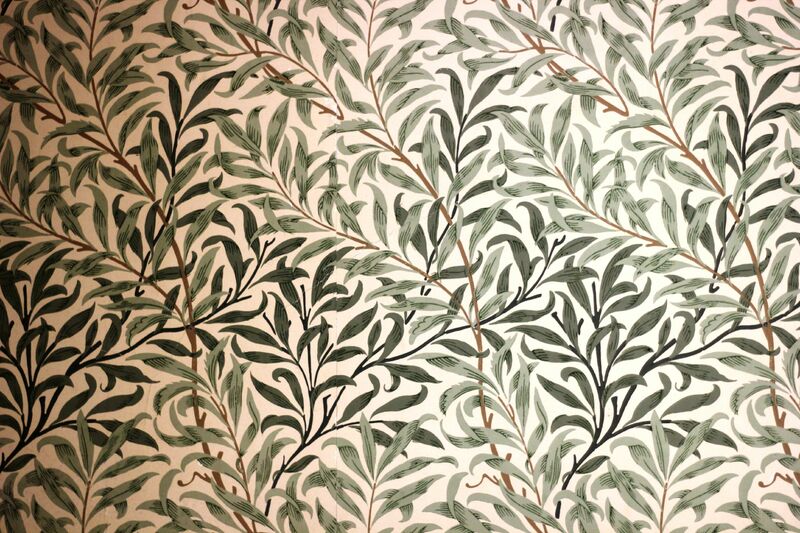 Willow Bough is one of Morris' most recognised wallpapers - we wish we had this in our studio! 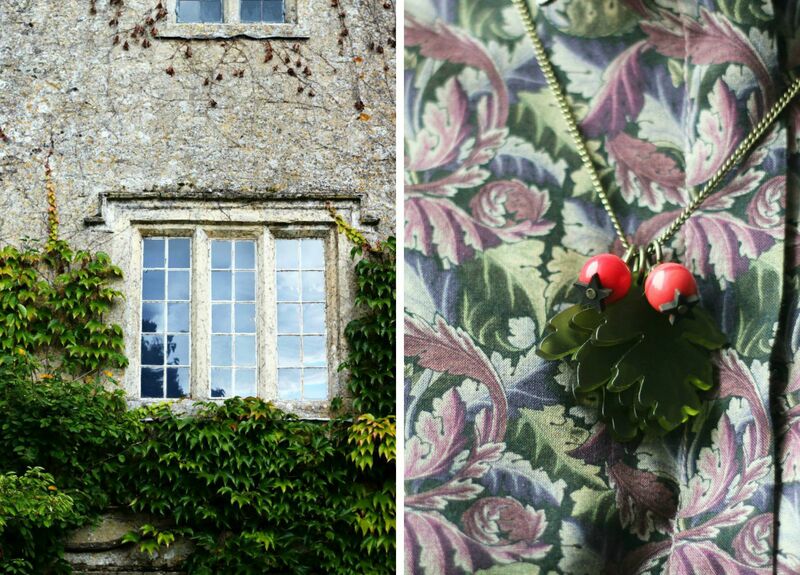 Jazz from Team Tatty styles our evergreen Hawthorn Pendant with an autumnal printed shirt. 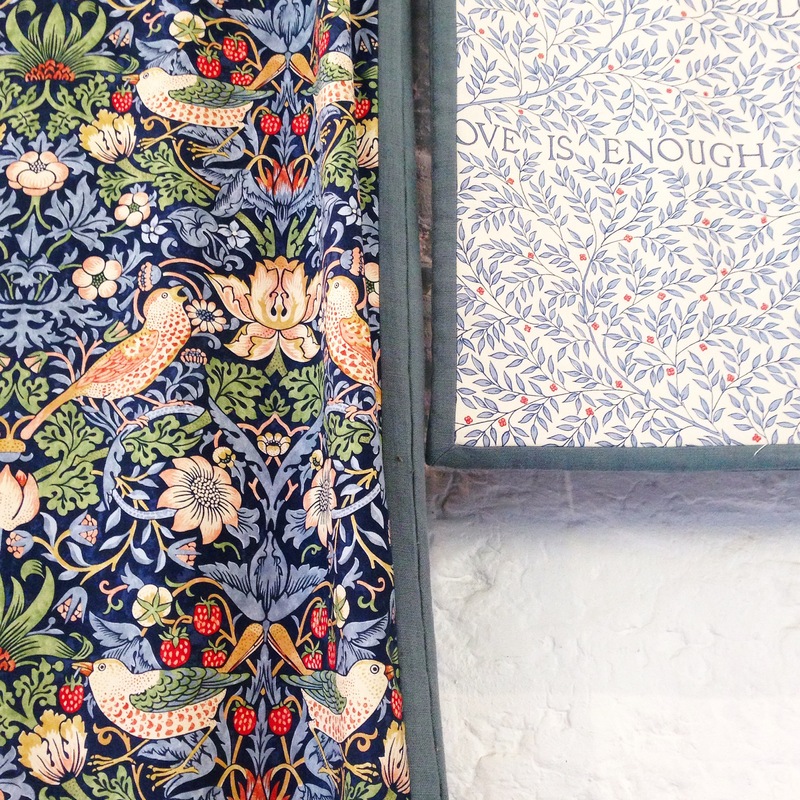 Strawberry Thief [left] is one of Morris' most popular designs, picturing thrushes that Morris found stealing fruit in his kitchen garden at Kelmscott Manor. Most of Morris' work was inspired by nature, interpreting leaves, flowers and birds as stylised designs. 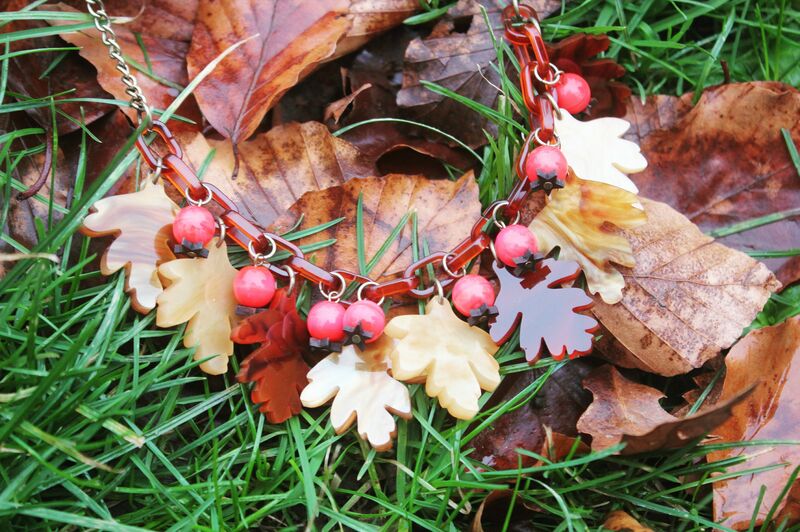 This season we were inspired by falling autumn leaves to create our Hawthorn Necklace! We had an amazing time learning about one of our favourite artists and can't wait to visit again. 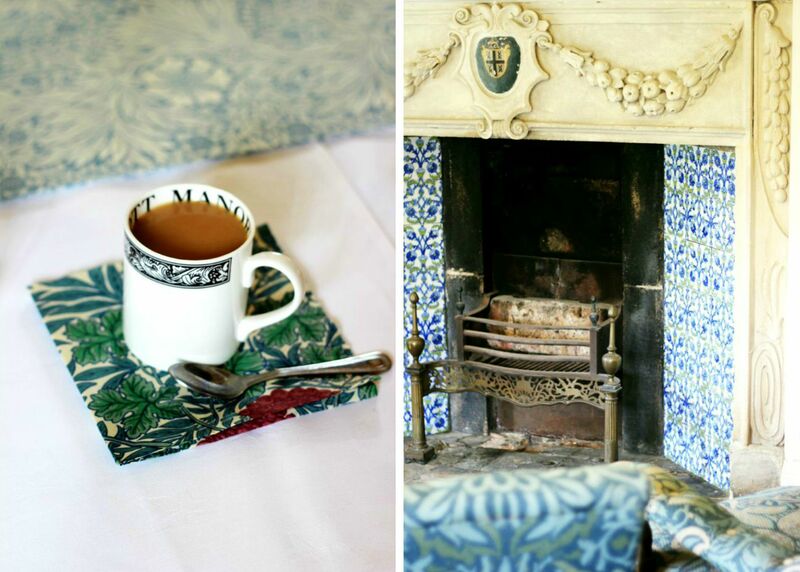 Want to find out more about William Morris? Look no further. Shop our Autumn Edit today.